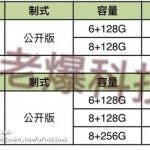 The Meizu 16 and 16 Plus will be successors to the 15 series that was launched recently by Meizu. While the predecessors are still on the market, the 16 series launch is right around the corner. 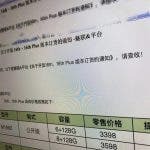 A fresh set of images has confirmed some of the specifications, variants and pricing of the upcoming smartphones. 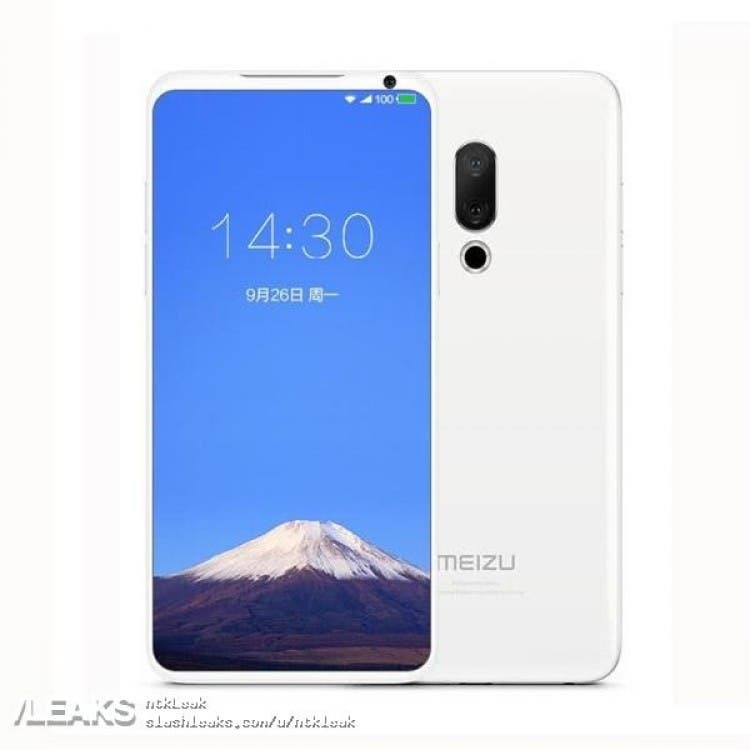 An earlier leak confirmed the presence of a full-screen display, meaning Meizu finally foraying into the bezel-less market. 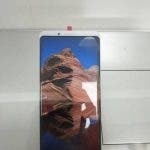 There seems to be no notch present but the top bezel is hardly any thicker than the chin. From the render, the phone seems to have quite a balanced design, not just from the front, but also on the back. The vertically aligned dual cameras on the rear do not seem out of place. What’s surprising is the absence of a fingerprint scanner. Meizu might be going with a side-mounted fingerprint scanner. Nothing sure can be said as of this point, so take this post with a pinch of salt.